Mimi was honored to be part of the NOTOPIA project. 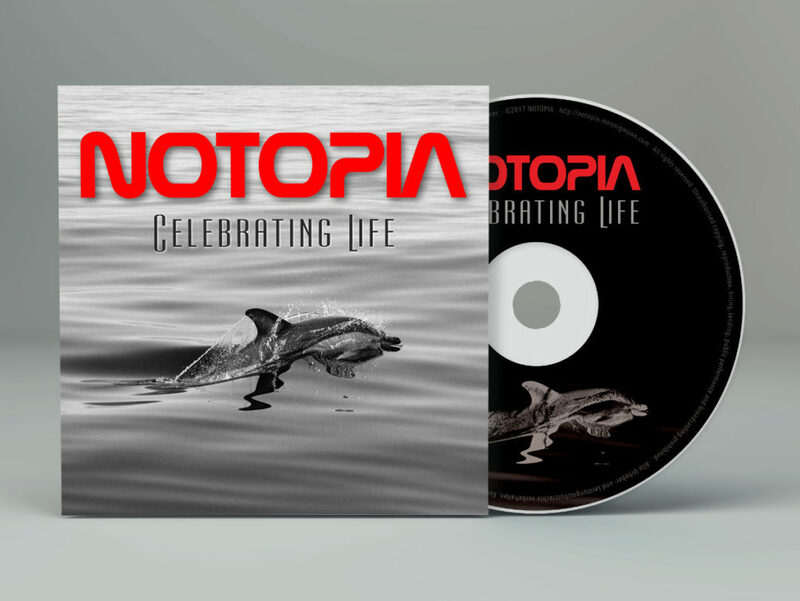 NOTOPIA is a project to celebrate life. It is about friendship, about music, about doing the things you like to do, and about living your dreams.